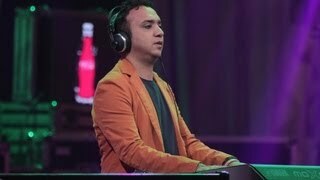 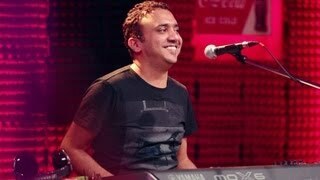 Ram Sampat - Producer Profile - Coke Studio @ MTV Season 3. 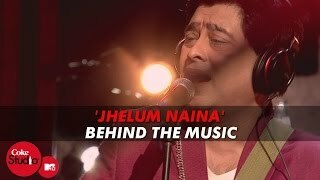 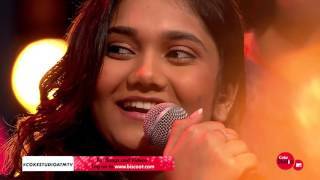 'Jhelum Naina' BTM - Babul Supriyo Feat. 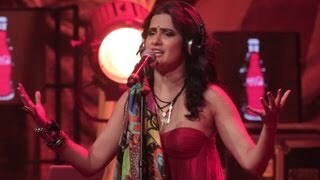 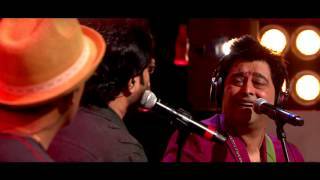 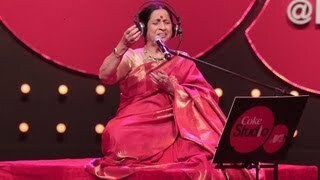 Jeet Gannguli & Prasoon Joshi - Coke Studio @ MTV Season 4. 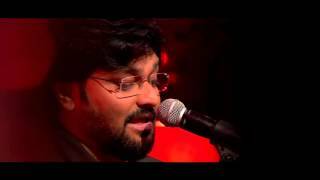 Babul Supriyo, Anupam Roy & Jeet Gannguli - Artist Profile - Coke [email protected] S4. 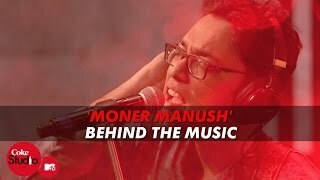 Moner Manush' BTM - Anupam Roy Feat. 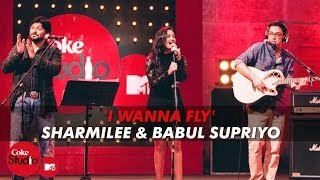 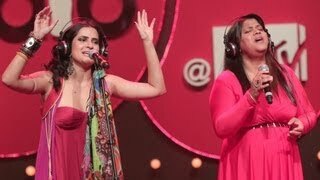 Satyaki Banerjee & Babul Supriyo - Coke Studio @ MTV Season 4. 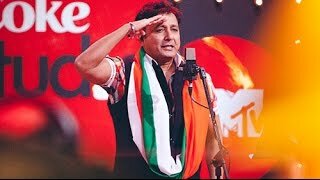 Gurdas Maan & Diljit Dosanjh - Producer Profile - Coke [email protected] Season 4. 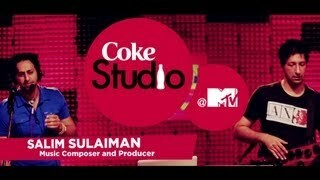 Salim-Sulaiman - Producer Profile - Coke [email protected] Season 4.